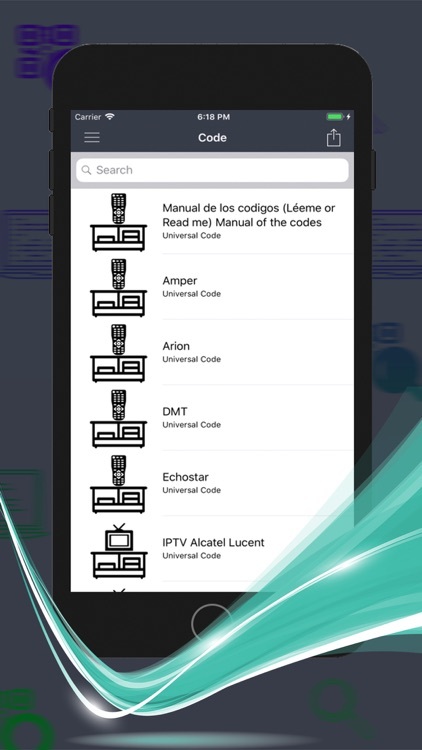 If the computer does not respond to the remote after trying all codes corresponding to the mark list, or if the mark is not included in the list, do a manual search code: Here to and a list of brands to find relevant code of your TV (Television) or other thing that quiereas program. 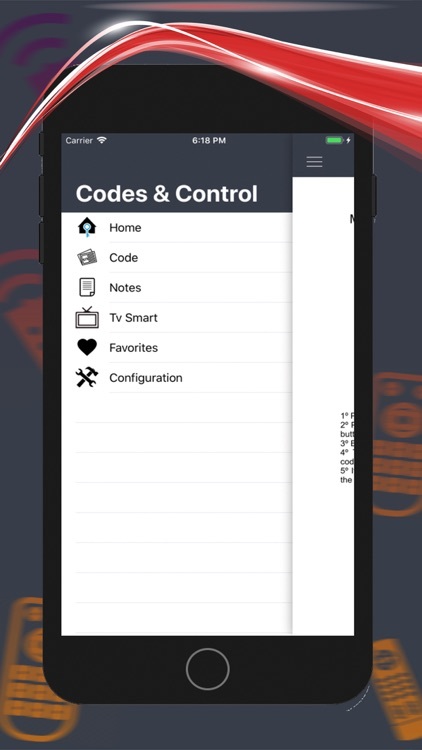 Here we provide these codes to be searching on the internet here in this application are all thousands of codes from different brands we provide life here. 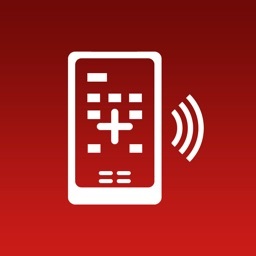 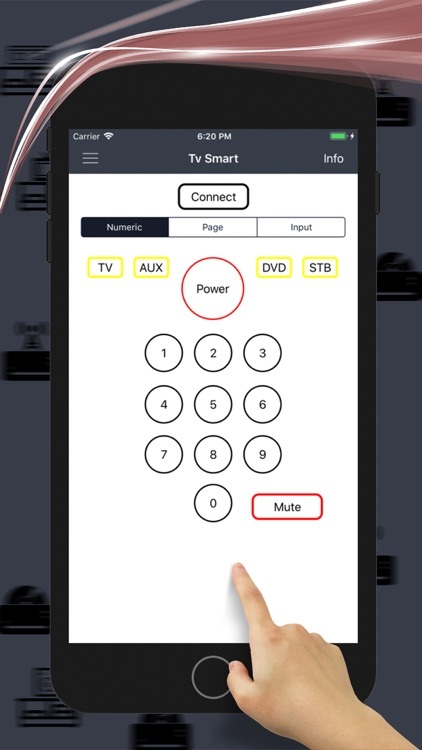 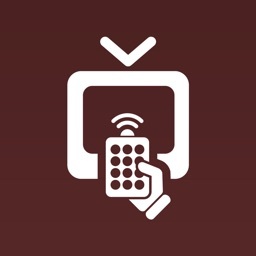 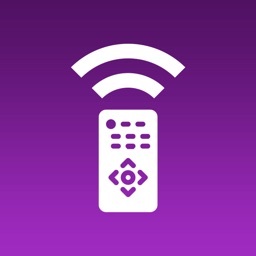 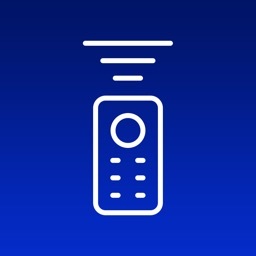 Codes remote controller Universal TV this app allows you to quickly select thousands of codes tv manufacturers so you can set your control or (Control) for television. 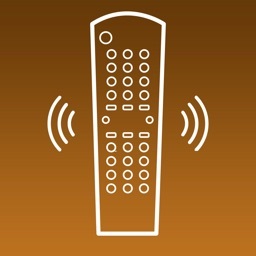 The universal remote control can be programmed to work with most TVs, VCRs and cable boxes. Each brand has a specific code that must be programmed into the universal remote control, and this manual has a list of codes. 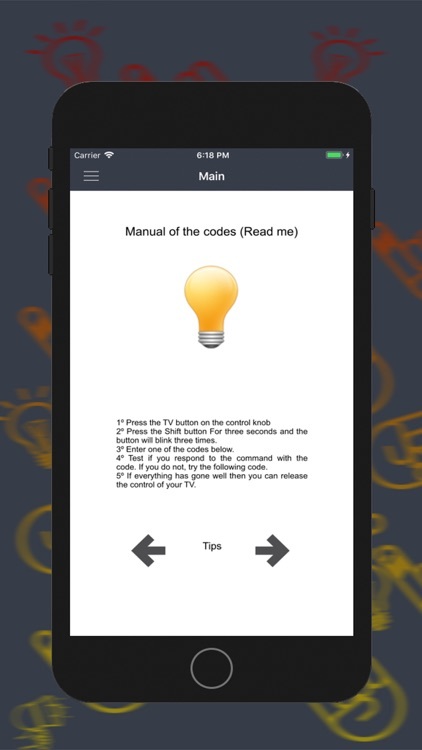 However, the manual can easily get lost and make your remote control more difficult to program. 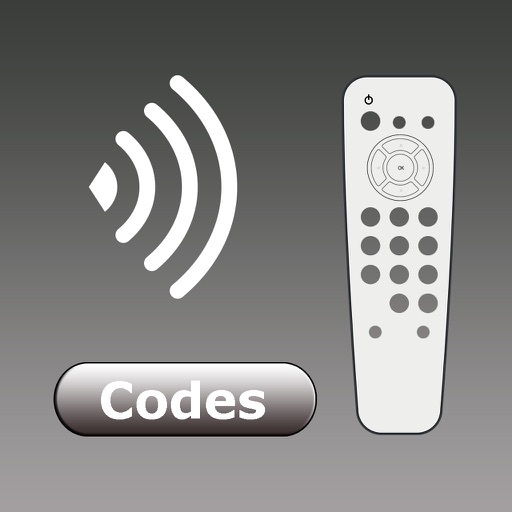 Some codes can be shared between devices. 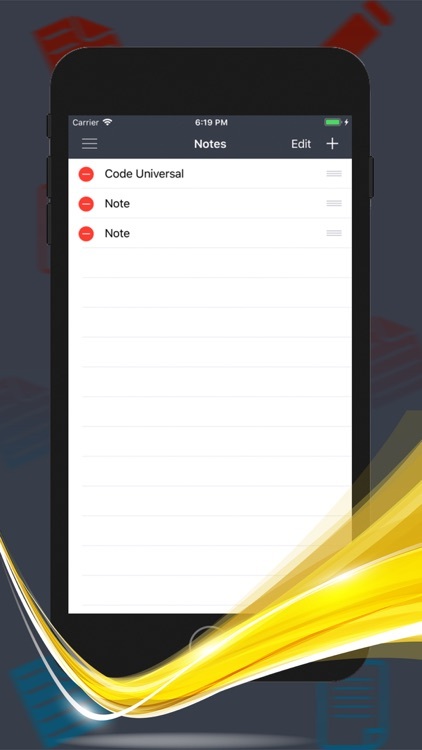 Share with friends to the facilites you.